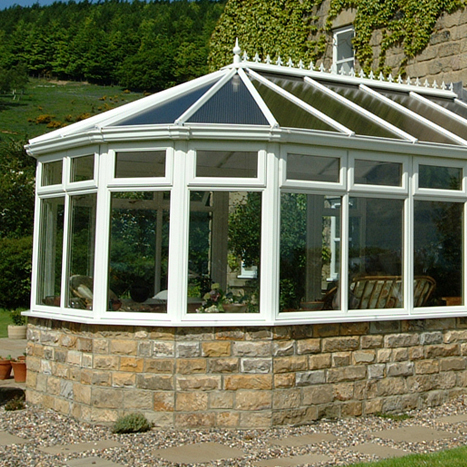 Welcome to Wetherby Glass Ltd. We have been based in the Centre of Wetherby for over 25 years and trading since 1986. Formally on Scott Lane behind the Old Wardman’s building. We re-located to Victoria some 18 Years ago. We are located opposite Marks and Spencer’s in Wetherby. 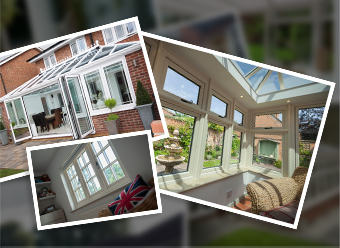 We are a family run business that supplies and installs a wide range of windows, doors and conservatories including the latest bifolding doors in Aluminium or PVCu. Over 1500 colours are available if Black, Grey or White is not your particular choice. 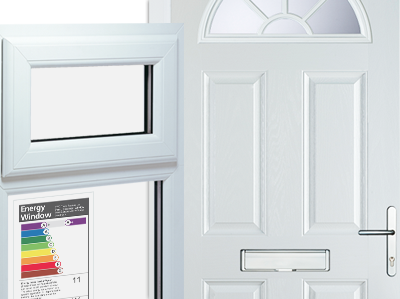 We also can cater for all your Composite Door requirements and configurations. From a standard Black door to Pink if required! All Doors are fitted with the latest locking system, Insurance approved Anti-Snap Cylinders. 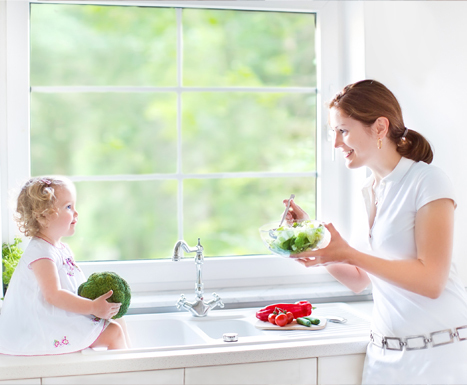 Wetherby Glass does not use sub-contractors for window installation. All staff are employed by the company and most carry NVQ's. So, if you're wanting a piece of picture glass to a full house of windows, just phone or call in to our shop. We do no pressured home visits. Free quotations and you will not be hassled in any form to sign on the day. 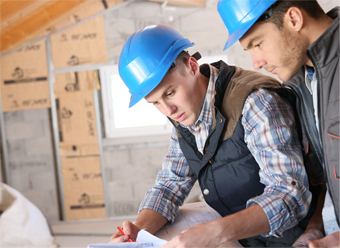 All work is covered with insurance backed guarantee from the Consumer Protection Association. 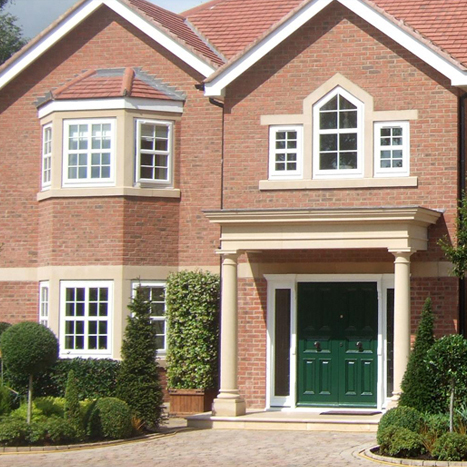 Because we only use quality products we are extremely confident about supplying a comprehensive 10-year guarantee. 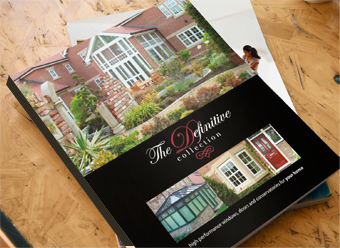 We have been installing windows, doors and conservatories for nearly three decades and have never gone bust or came back under a new name. For complete peace of mind we will also supply you with a insurance backed guarantee from an industry leading specialist. 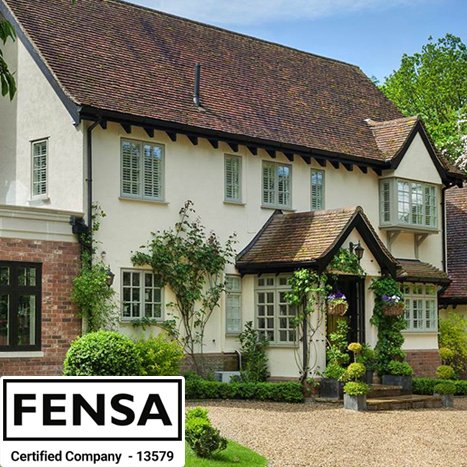 Wetherby Glass Ltd is also a FENSA registered company and an approved installer of Windows. In the unlikely event of any post sales issues arising you can rest assured our commitment to service is prompt and professional, after all it's not the problem but how you deal with it that makes the difference. We understand you want what's best for your home and lifestyle. Understanding our customers and respecting their homes is what drives our business. With a responsible attitude we will provide a keen eye for detail, installing the very best products at a genuine and affordable price. All enquiries are treated with the utmost respect so please call now for a free no obligation quotation. We are proud to be Keep Warm, Stay Secure accredited. 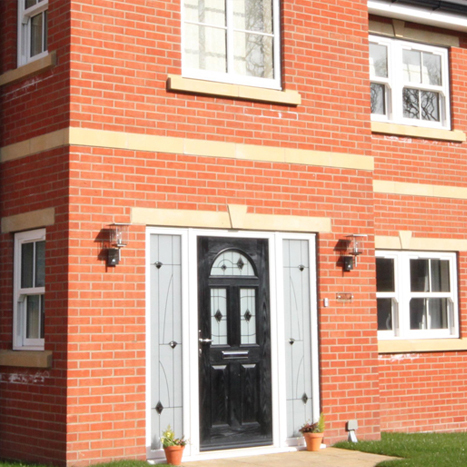 We are dedicated & focused on providing a wide range of high performing, PVCu & Aluminium products which exceeds the minimum security & energy requirements.